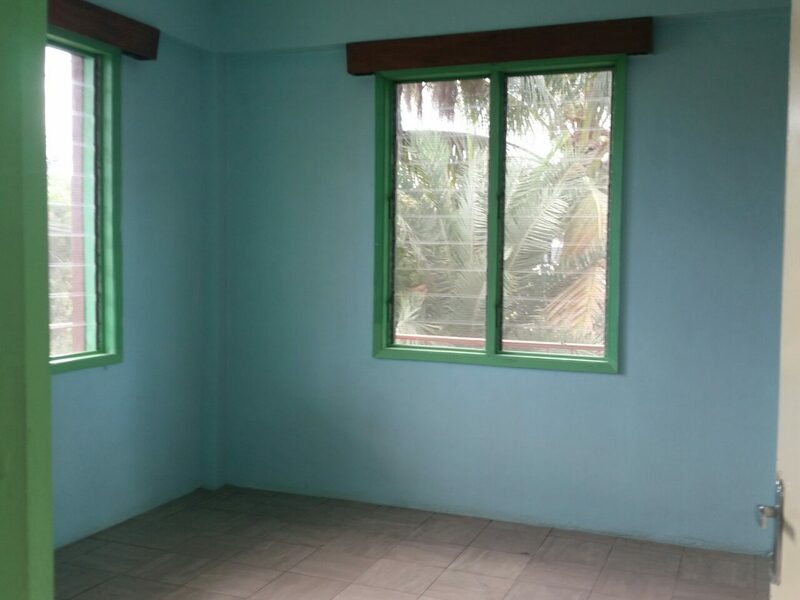 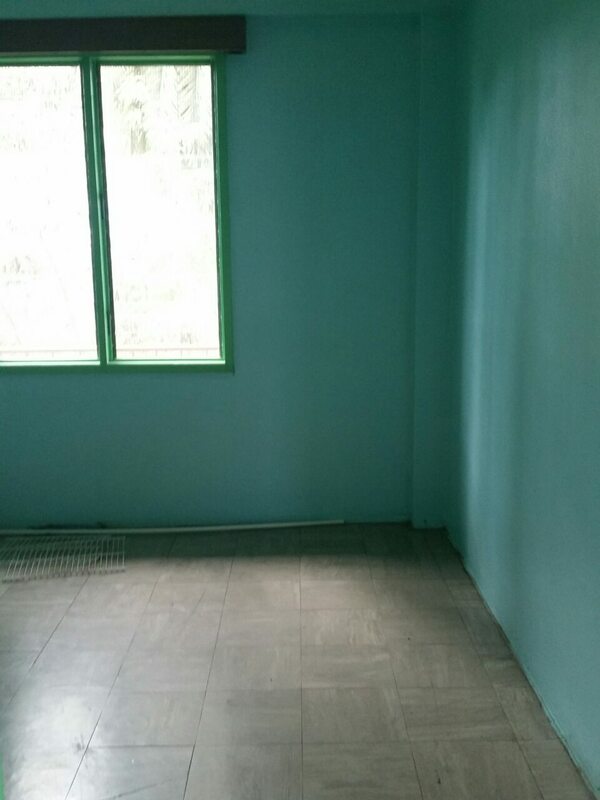 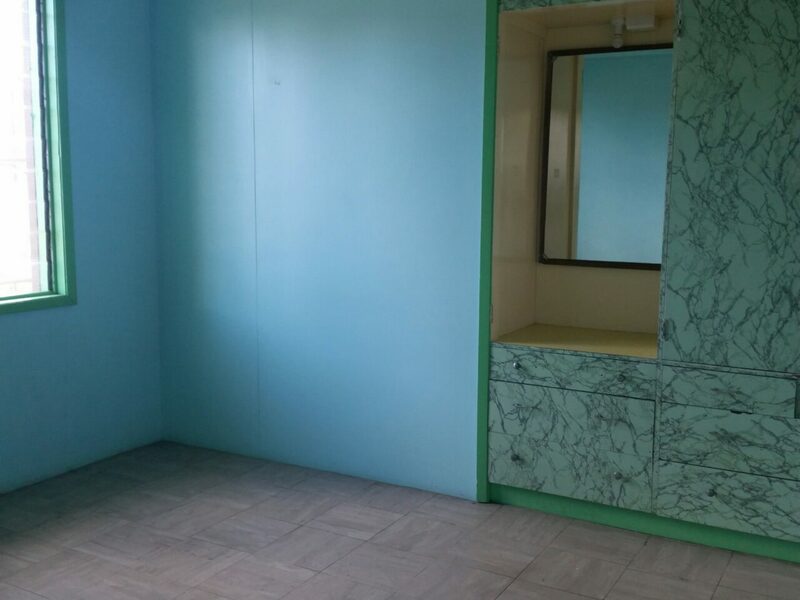 Call Agent - Flat for Rent at Martintar, Nadi for $1500 p/m. 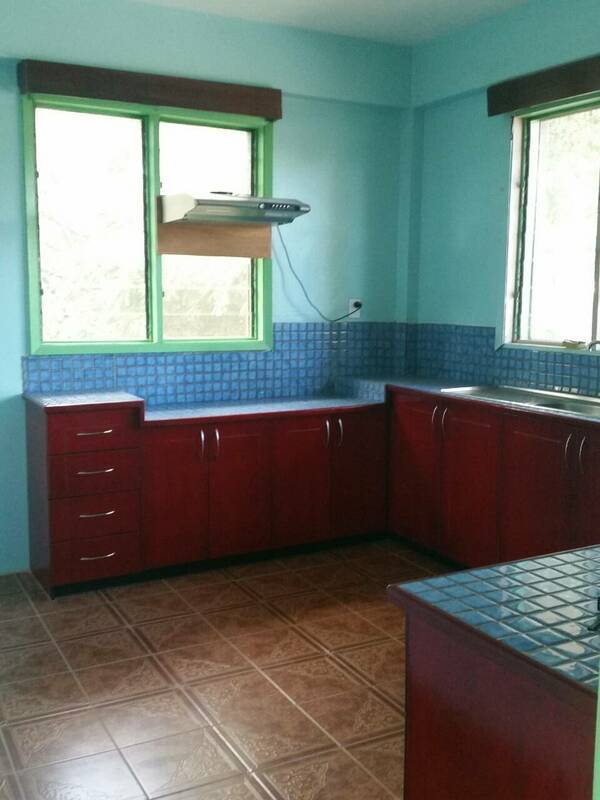 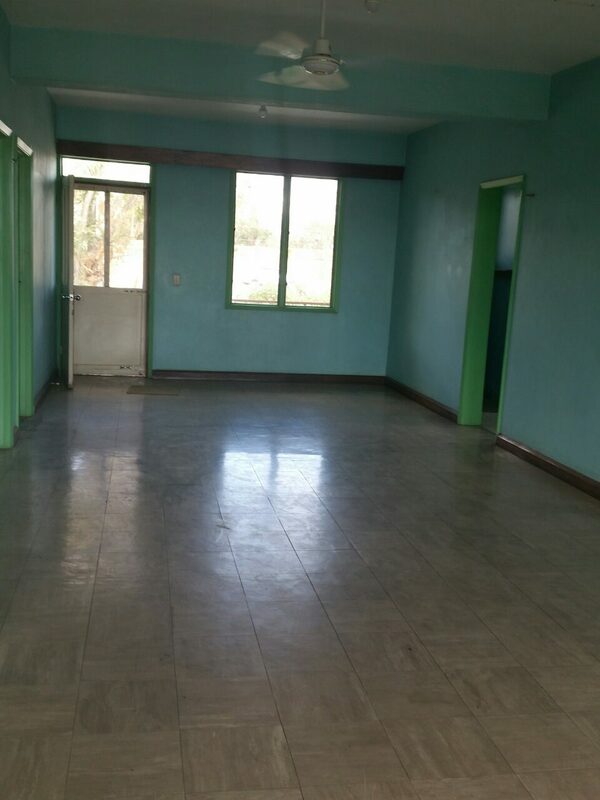 Flat for Rent at Martintar, Nadi for $1500 p/m. 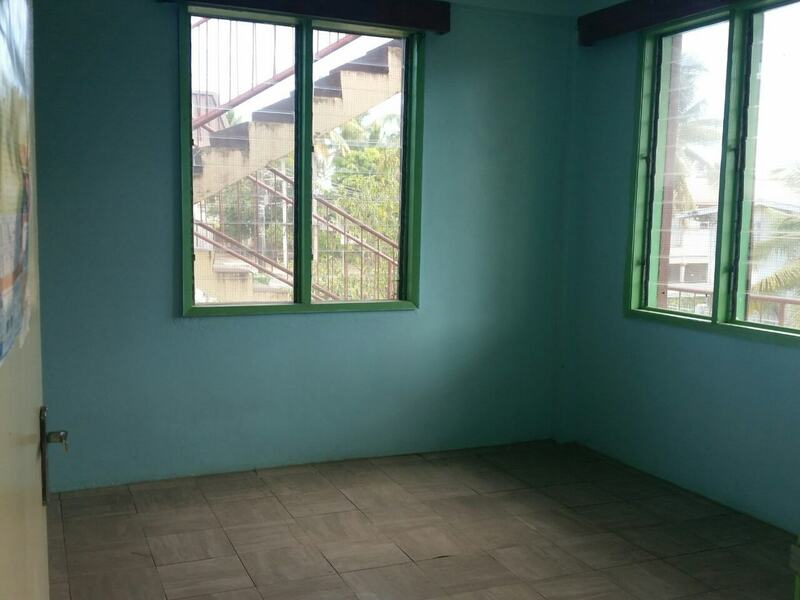 4 BEDROOMS UPSTAIRS FLAT, CEILING FAN, WRAP AROUND BALCONY, FULLY FENCED, SECURED PROPERTY.